which is ideal for pruning large limbs. useful trekking hatchets to powerful splitting axes. Anvil ergonomic pruner with curved blade. Great, my item was more affordable here then elsewhere, got answers to my requests via email in a quick manner, my item shipped to me in 2 days via puralator, got my tracking number right after check out! Can't say enough good things. 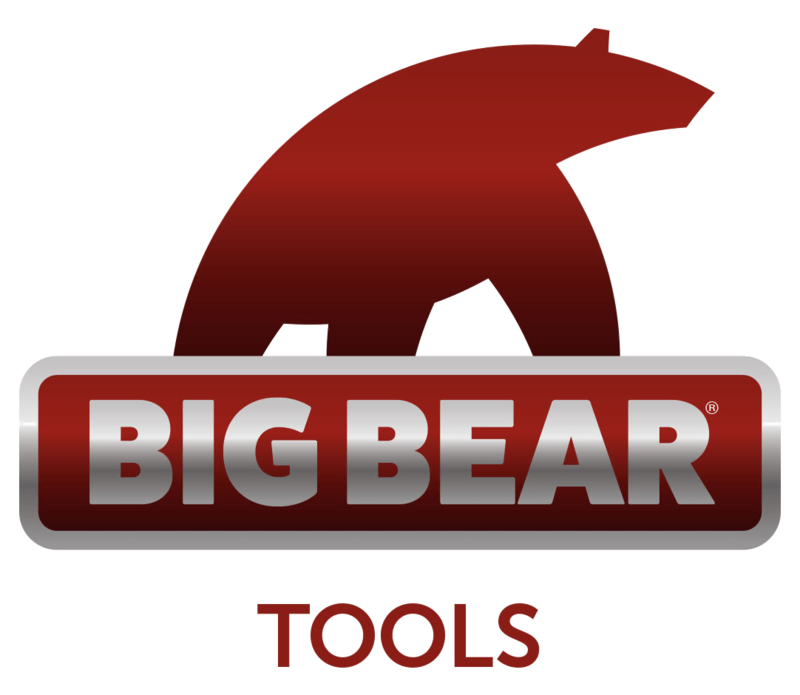 They have a large selection of high quality landscaping hand tools that I can't find anywhere else. Great Canadian store, they don't carry everything but what they do carry is good quality, purchased a knife from here and had it here in my hands in a day or two. Always appreciate the fact that I can send them a quick facebook message or a phone call and they always take the time to give you answers. Best part is that the prices are very fair/cheap. would highly recommend buying from here when possible. Really outstanding service and products. Exellent store, I got a phone call from them to confirm the purchase, which is good when I purchase with credit card. It looks like they double check everything and that's great! Thanks guys!